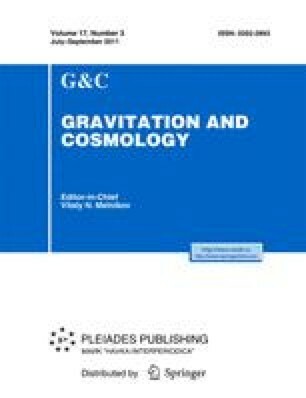 A pseudo-Riemannian manifold is introduced, with light-cone coordinates in (4 + 1)-dimensional space-time, to describe a Galilei covariant gravity. The notion of 5-bein and torsion are developed, and a Galilean version of teleparallelism is constructed in this manifold. The formalism is applied to two spherically symmetric configurations. The first one is an ansatz which is inferred by following the Schwarzschild solution in general relativity. The second one is a solution of Galilean-covariant equations. In addition, this Galilei teleparallel approach provides a prescription for coupling of the 5-bein field to the Galilean-covariant Dirac field.